Sabumnym Diego Cabanas started Taekwon-Do in 1993 in Posadas, Misiones Argentina. In July 2002 he opened his first Taekwon-Do school Instituto Cabanas in San Ignacio, Misiones Argentina. Mr. Cabanas is an avid competitor and attended many Provincial, Regional, National and International tournaments. Mr. Cabanas represented Argentina in 2003 at the I.T.F. Taekwon-Do World Championships in Varsovia, Poland. In 2004 he was champion at the Pan-American Championships in Asuncion, Paraguay and in 2005 he represented Argentina again at the I.T.F. World Championships in Dortmund, Germany. In 2006 Mr. Cabanas was champion in both patterns and sparring at the Argentine Open. In May 2009, Mr. Cabanas travelled to Canada to teach and further his experience in I.T.F. 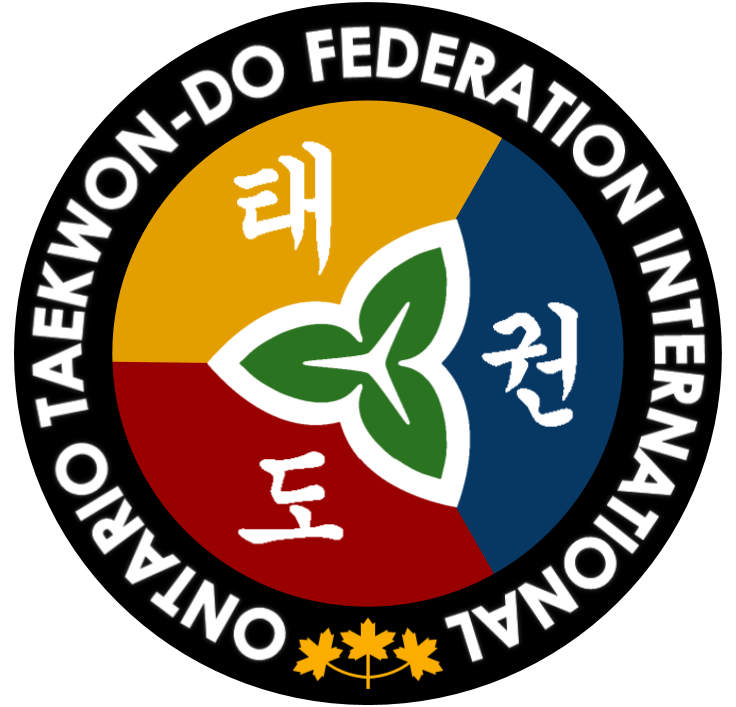 Taekwon-Do. In October 2009 he attended the I.T.F. World Championships in St. Petersburg Russia as a coach for the Canadian Team. In June 2012 Mr. Cabanas attended the Panamerican Championships held in Quebec Canada as a coach and competitor and won gold for team sparring. In October 2013 Mr. Cabanas represented Canada at the I.T.F. World Championships in Benidorm, Spain. Here he competed in Individual Sparring as well as Team Sparring, Special and Power Breaking. He won a Bronze Medal in Team Special Breaking for Canada. Mr. Cabanas was the Head Coach for Team Canada at the XIII Panamerican Championships in Buenos Aires, Argentina (June 18-19 2016). He is currently Assistant Coach for Team Canada heading to the 2017 World Championships in Ireland in October. Mr. Cabanas is currently a certified 5th degree Black Belt with the International Taekwon-Do Federation and is an International Instructor and Examiner. Mr. Cabanas is an experienced competitor, coach and personal trainer. Mr. Cabanas is teaching and coaching the athletes at ARCAN Taekwon-Do to be successful in competitions should they choose to partake. Through numerous years of teaching children, youth and adults, Cabanas have obtained much knowledge in the physical development of children and youth. He has a solid base and understanding of what is required in the growing process as children progress to teens and become young adults. This knowledge and skill base is reflected daily in his style of instruction. Mr. Cabanas is approachable and eager to answer any questions students or parents may have.